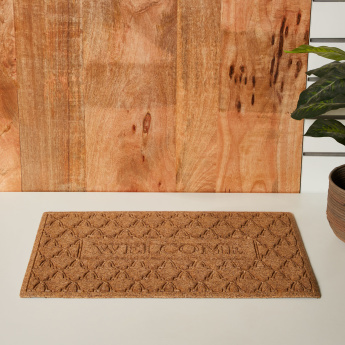 With just the right message on it, this welcome mat is a must-have for your home. 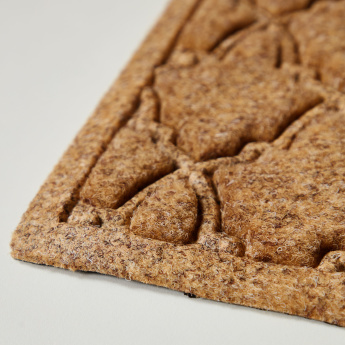 It features anti-slip properties to ensure your safety. The damask pattern on it makes it stand out in design.